Some Manitoba farmers are keeping a close eye on China's decision to block some Canadian canola imports, after a ban on imports of canola seed and other products from Winnipeg-based Richardson International this week, citing fears of insect infestation. Some Manitoba farmers are keeping a close eye on China's decision to block some Canadian canola imports. China banned imports of canola seed and other products from Winnipeg-based Richardson International this week. The country's foreign ministry said the decision to revoke Richardson's registration to ship canola seeds to China was due to fears of insect infestation. But Canadian officials said there was no evidence of any pests or bacteria of concern, leading some to believe the issue is just the latest in a conflict between the countries over Canada's arrest of a Chinese technology company executive — a conflict Canadian farmers say they have now been dragged into. 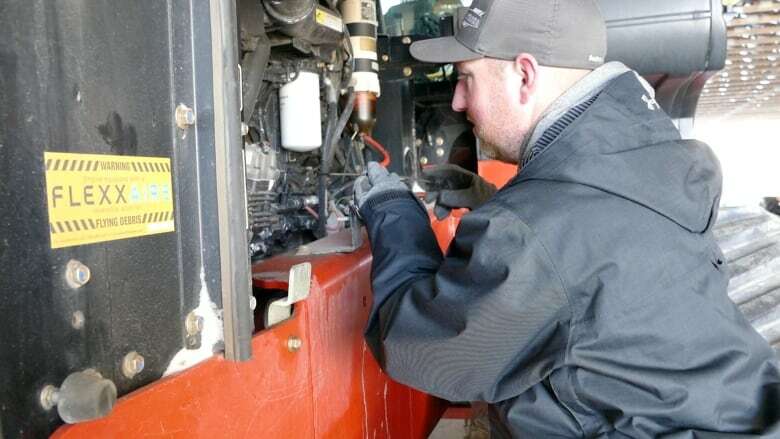 "I guess as as farmers there's probably not much we can do about it," said Bruce Dalgarno, who farms canola, among other crops, near Newdale, Man., about 60 kilometres north of Brandon. "I think we're caught as collateral damage in this ongoing trade dispute with China." 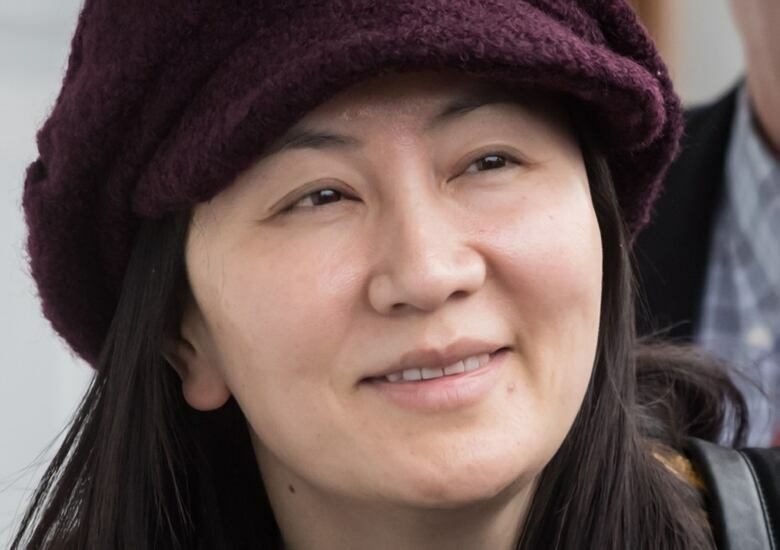 Political tensions have been rising between Canada and China since Meng Wanzhou, CFO of the Chinese technology firm Huawei, was arrested in Canada in December. The arrest came at the request of U.S. tax authorities and was made as Wanzhou was boarding a flight in Vancouver. Dalgarno said while the import ban affects just one company for now, it could still have major implications as farmers prepare and plan for the 2019 growing season. He said between 30 and 40 per cent of the roughly 1,600 hectares on his farm is devoted to canola. "It's got some pretty dire consequences, I think, to the ag industry in Western Canada," he said. "Canola is our most productive, most economical crop we've got out here in pretty large acreage. So it's going to have some pretty dire effects if it continues." Dalgarno said a drop in canola prices and the new issue with China have him rethinking how many hectares of canola he'll seed on his farm this spring. Landon Friesen also hopes the situation is resolved quickly. "Its concerning. We're hoping it's just a short-lived situation," he told CBC News at his farm near Crystal City, just over 100 kilometres southeast of Brandon. "For guys who have grain sitting in the bin unsold, it is frustrating. That has a big effect on cash flow and planning," said Friesen, whose family grows about 900 hectares of canola. 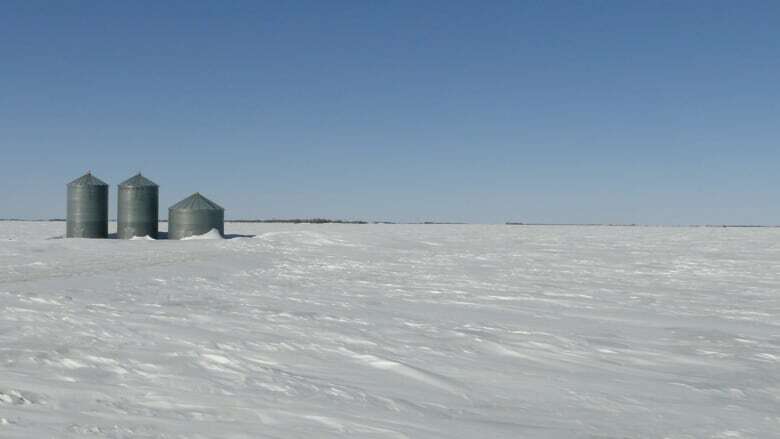 He said so far, his family isn't planning any changes to how much canola they'll grow in the upcoming season, choosing to wait and see how the situation changes. According to Statistics Canada, Canadian farmers seeded 22.7 million acres (just over nine million hectares) of canola in 2018, down slightly from 2017. The Canola Council of Canada said China receives about 40 per cent of Canada's canola exports, and the revocation of Richardson's permit to export to China hurts the entire value chain of industries involved in the market. Dalgarno wants to see the federal government step up and protect Canadian farmers and their livelihood. It's up to politicians, he said, "to work their way around this and try to negotiate something out of this that's beneficial to the agriculture in Western Canada." But Friesen isn't ready to lay blame just yet. "It's easy to point the finger," he said. "But we have to be optimistic. It is a concern, but again, staying positive."